Shop Girl. 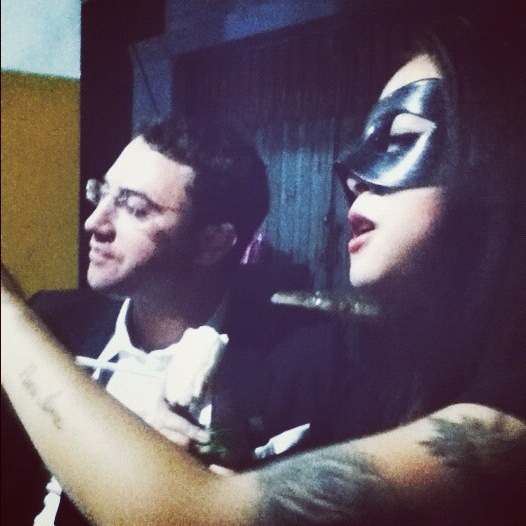 April 26, 2013. 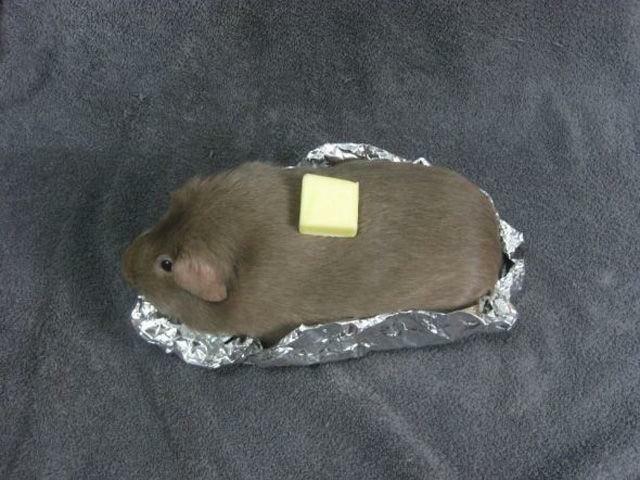 An unrelated picture of a baked potato guinea pig. If you’re taking a visit or landing down for some expat life, I can only assume you’ve done your online search for places to shop. If not, don’t expect h&m, Sephora, and Saks. Instead, be greeted with numerous markets full of character, unfamiliar smells, and cramped spaces and the most oddly laid out malls you’ve ever seen along with a few awesome boutiques. A pile of nonsensical photos.